I’m happy to declare that the launch was a success. The decorations looked pretty. Fans and supporters attended. 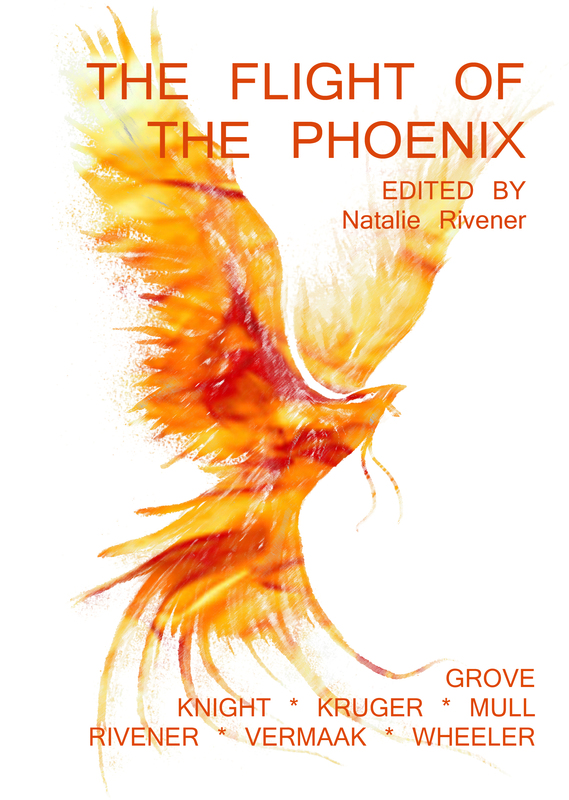 Copies of The Flight of the Phoenix and Phoenix Fire were sold and signed. I would like to thank Grant, Tex and Les for lending us the space at The Nexus. Their friendly staff and mesmerising milkshakes (at The Nexus Cafe AKA Catz Pyjamas) made our day so much easier than previous launches I’ve been a part of. You guys rock!!! If you live in Gauteng (South Africa), I can still supply you with copies of both The Flight of the Phoenix and Phoenix Fire in person. Outside of Gauteng will incur courier fees. It appears that some of the Flight authors still had a few knocking around. This entry was posted in About writing, Book launch and tagged anthology, authors, book launch, book signing, fantasy, science fiction.